Of course we’re going to learn two more words today: It’s Wednesday! And these two are featured today because I saw one of them misused in a post recently and realized that again — someone depended on SPELLCHECK to do more than it can do . . . now, no coarse words, please! 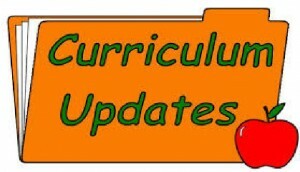 Course can be a noun or a verb. Simple words, but if we’re not paying attention — or if we just didn’t know there were two of them with an identical sound — we can end up with the wrong one. That is and always will be the difficulty with homophones, so writers need to stay alert (or hire a really good proofreader). For all of the various definitions of these or any other words you’re not sure of, check yourdictionary.com — it gives readers three or four dictionaries’ definitions of the same words. I use it all the time (of course I do!). 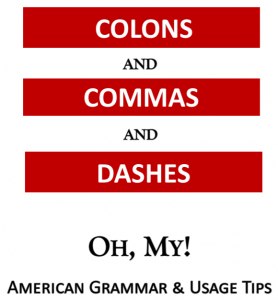 ← Quiz Time — Colons and Semicolons!